Outdoor system, modular, with up to 40 independent flow-through 100 L tanks. 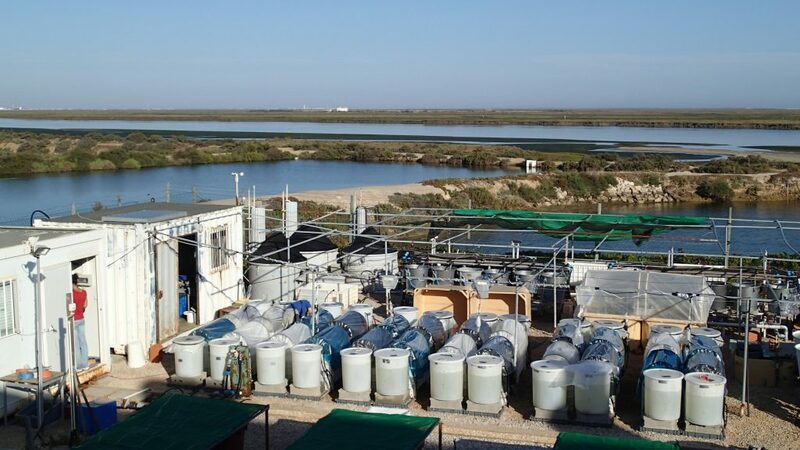 Each experimental tank is linked to a dedicated head-tank, allowing true replication and random distribution of treatment levels across the system. 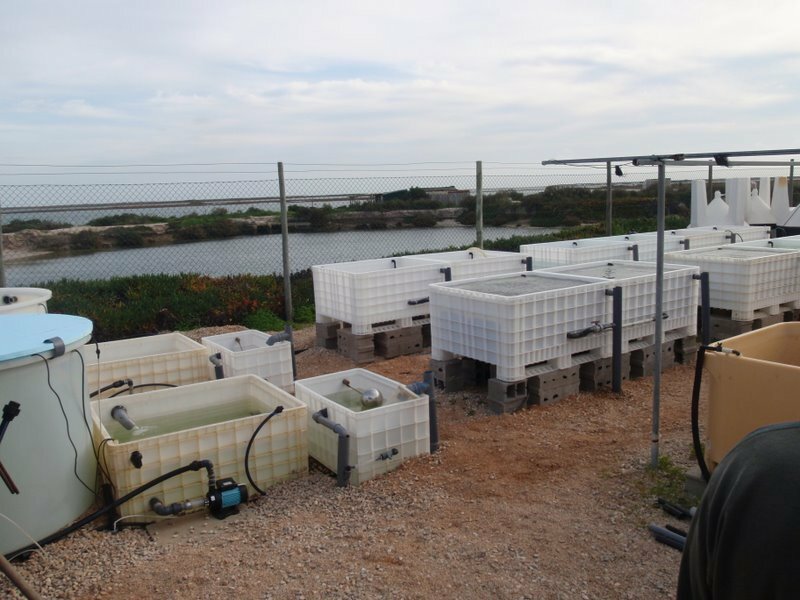 The experimental tanks were conceived to accommodate rooted marine plants (seagrasses) but are easily adaptable to other organisms. CO2-enriched air is prepared in a 5000 L reservoir (IRGA-controlled mixture) and bubbled in the individual head-tanks. Indoor system, with similar design and operating principle, fitted with 30 L aquaria and artificial light. 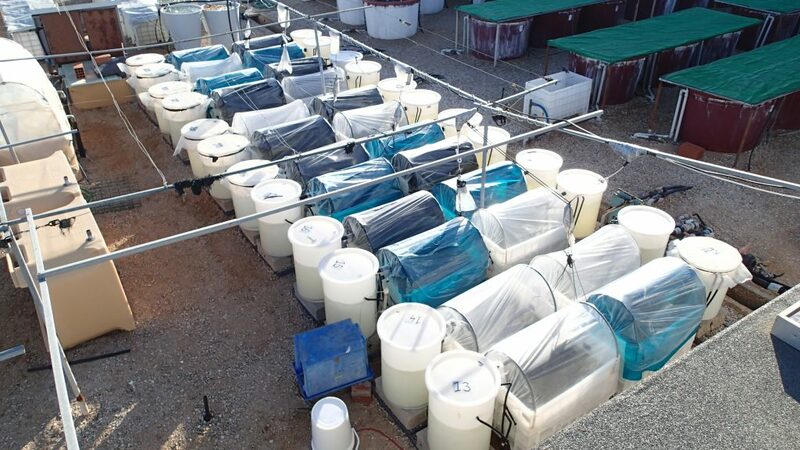 Outdoor system, 200 L flow-through experimental tanks. Water is supplied from a single head-tank, where pH is used to regulate CO2 injection. Control systems based on real-time CO2 analysis, alkalinity titrators, water chemistry sensors. A wide range of hotels, hostels and apartments are available in Faro.